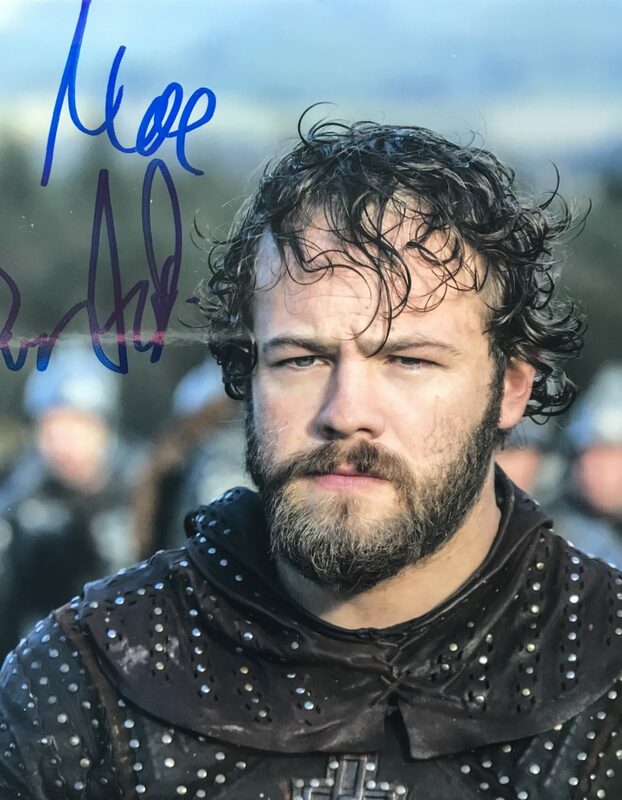 Moe Dunford is an actor, known for Vikings (2013), Patrick’s Day (2014) and Gridlock(2016). Named as one of European films’ Shooting Stars by European Film Promotion. In 2015, he received an IFTA in the category of Best Actor in a Lead Role in Film for Patrick’s Day. He grew up in Dungarvan, County Waterford, Ireland. In 2016, he received an IFTA in the category of Best Actor in a Supporting Role in TV Drama for Vikings. Glynn-Carney studied at Canon Slade School in Bolton, and went on to study Musical Theatre in Pendleton College of Performing Arts later on he attended the Guildhall School of Music and Drama where he studied acting. 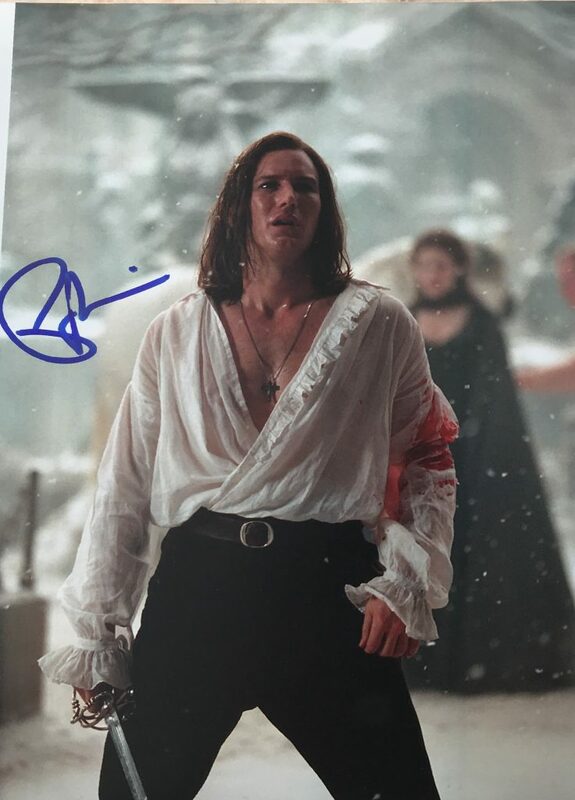 While studying, he participated in professional stage adaptations of Peter Panand Macbeth. His first experience on television was in 2013 when he had a role in two episodes of Casualty. He secured a lead role in the BBC military drama The Last Post, launched as part of the new season Autumn 2017 content on BBC1. 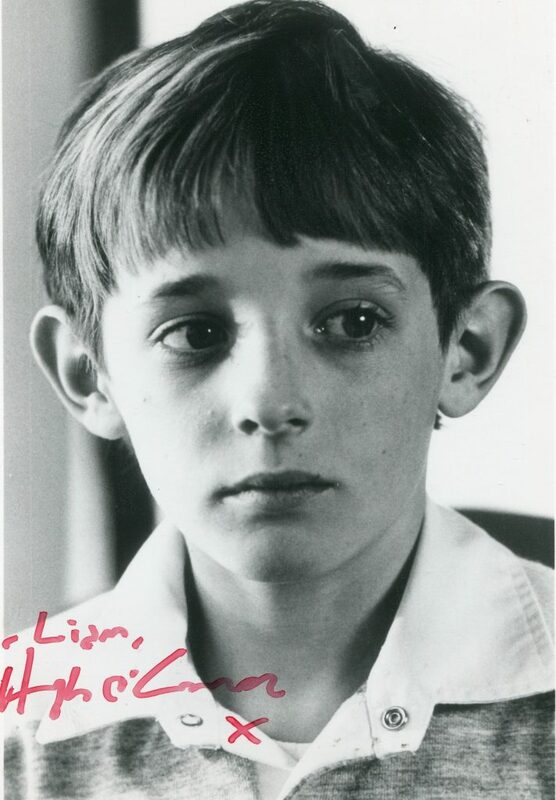 He plays Lance Corporal Tony Armstrong. Since May 2017, Glynn-Carney stars in the Jez Butterworth play The Ferryman at the Royal Court Theatre. Glynn-Carney’s first film is war drama Dunkirk, which was directed by Christopher Nolan and released in July 2017. He plays Peter, the son of the captain of a civil boat that sailed to rescue British soldiers from the surrounded city Dunkirk. 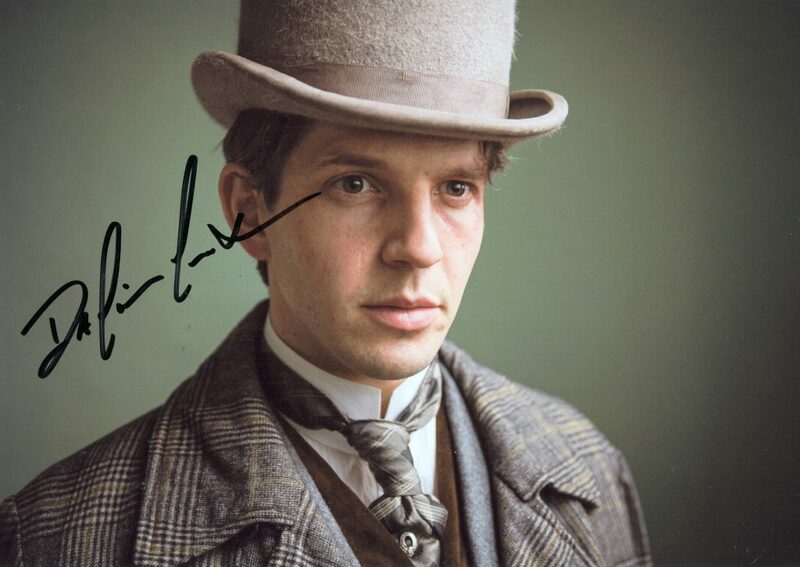 Damien Molony (born 21 February 1984) is an Irish actor now based in London. He is best known for his television roles as Hal in BBC Three’s Being Human, DC Albert Flight in the BBC’s Ripper Street and DS Jack Weston in Channel 5’sSuspects. Molony grew up in Johnstown Bridge, County Kildare, Ireland. After graduating from the Drama Centre London in 2011, he co-starred as Giovanni in a production of theJohn Ford play ‘Tis Pity She’s a Whore at the West Yorkshire Playhouse, directed by Jonathan Munby. Molony’s casting as vampire Hal in the BBC Three series Being Human brought him his first television credit. In an interview with SFX magazine, Molony revealed that when approaching the role of Hal he did research on drug addicts and alcoholics. He has previously starred in the short film When the Hurlyburly’s Done, filmed in Germany. After the filming of series 4 of Being Human, Damien played the lead role of Motl Mendl in the National Theatre production of Travelling Light alongside Sir Antony Sher. Following the London run, the play toured England before returning to the National Theatre in late April 2012.He returned to the National Theatre in January 2015 to play Spike in Sir Tom Stoppard‘s The Hard Problem, which ran until 17 May 2015 and was broadcast live to cinemas across the world via NT Live on 16 April 2015. 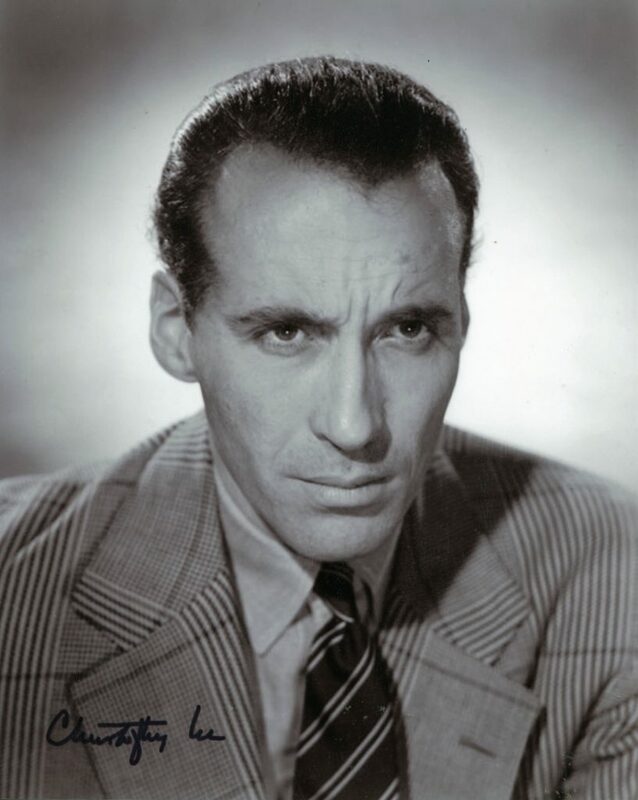 Both plays were directed by the then Artistic Director of the National Theatre, Sir Nicholas Hytner. The fifth and final series of Being Human was screened in February–March 2013. At the same time Molony starred in the play “If You Don’t Let Us Dream, We Won’t Let You Sleep” at the Royal Court Theatre. Damien’s television slate grew when he joined the cast of Victorian BBC show Ripper Street in series 2 as Detective Constable Albert Flight. He appeared in 7 of 8 episodes, airing November-December 2013 on BBC One in the UK and February-April 2014 on BBC America. The crime drama was set in London’s Whitechapel in the period following the Jack the Ripper murders. Molony has starred alongside William Gaminara in the play The Body of an American by Dan O’Brien in January-February 2014 at the Gate Theatre (London) about the conversation of a war photographer and a struggling playwright. 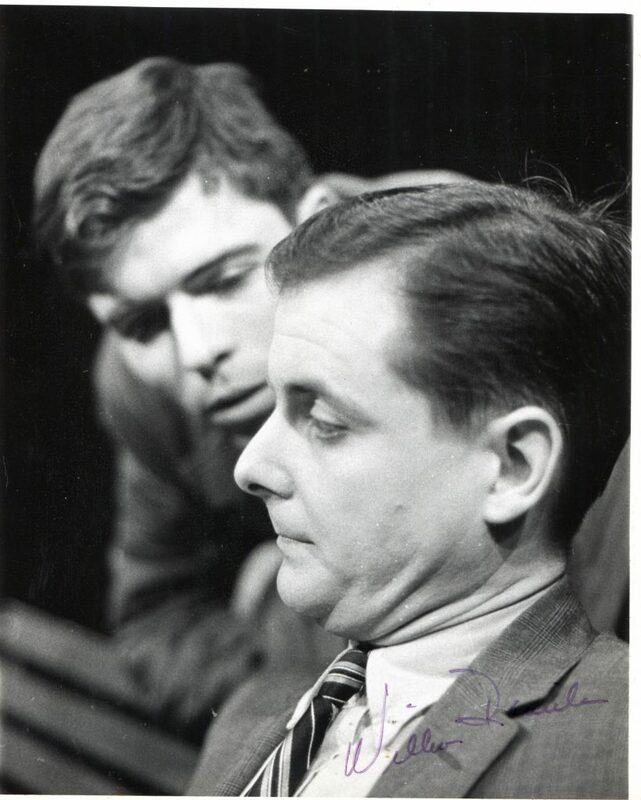 Molony then starred as Detective Sergeant Jack Weston in innovative crime procedural Suspects. The drama is shot in a documentary style, using fly-on-the-wall filming techniques. Series 1, comprising 5 episodes, aired in February-March 2014 on Channel 5 in the UK. Series 4 has been announced for late 2015. Molony was cast as Ross in the feature film Kill Your Friends, adapted from the novel by John Niven, set in the music industry in the Britpop era. The film is due for a UK and Ireland release in November 2015. He subsequently went on to film Tiger Raid in the deserts of Jordan, alongside Brian Gleeson and Sofia Boutella. The feature film, a dark thriller about a tiger kidnapping in Iraq, is set to premiere at a film festival in late 2015. Molony’s also been cast as Robert Putnam in an upcoming HBO pilot, The Devil You Know, created by Jenji Kohan and directed by Gus Van Sant. The story is set in 17th century New England and focuses on the Salem witch trials. In September-October 2015 Molony starred alongside Aidan McArdle and Adam Fergus in the RTÉ One crime drama mini-series Clean Break. His most recent TV role is as Anthony in the Phoebe Waller-Bridge comedy Crashing on Channel 4. Jaclyn Smith was born Jaclyn Ellen Smith on October 26, 1945 in Houston, Texas. She graduated from high school and originally aspired to be a famous ballerina. In 1973, she landed a job as a Breck shampoo model. In 1976, she was offered a chance to star in a new pilot for a planned television series, entitled Charlie’s Angels (1976). The pilot was slick and the show was an instant hit when it debuted on September 22, 1976 on ABC. Smith has the distinct honor of being the only Angel *not* to leave the show in its entire five-season run (1976-1981). After Charlie’s Angels (1976), she went the TV-movie route and starred in such TV films as Jacqueline Bouvier Kennedy (1981) for which she received a Golden Globe nomination, and such miniseries as The Bourne Identity (1988), Rage of Angels (1983) and Windmills of the Gods (1988). She has had her own extremely successful clothing line at KMart since 1985, and is often a spokesperson. Her first two marriages to actors Roger Davis and Dennis Cole ended in divorce. She has two children from her third marriage to cinematographer Anthony B. Richmond (they divorced in 1989). Her fourth marriage is to her father’s physician Dr. Brad Allen. She married him in 1997 and they both created a skincare line. 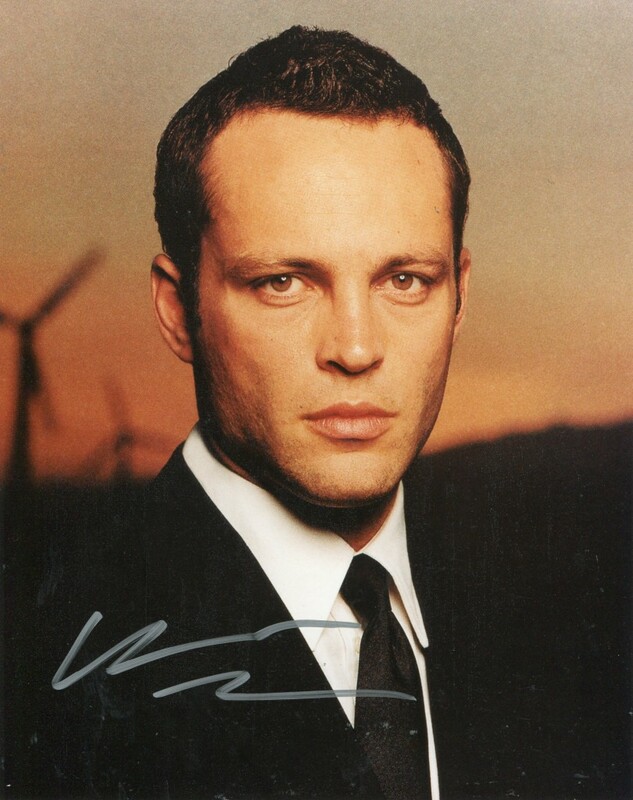 Having made his first Hollywood splash playing a cocky retro-hipster in the indie film-turned-cult classic “Swingers” (1996), actor Vince Vaughn subsequently stumbled through a number of bland dramas and several puzzling misses before cashing in on his early promise in a number of mainstream comedies. After “Swingers,” Vaughn appeared in “The Lost World: Jurassic Park” (1997) before starring in Gus Van Sant’s widely panned shot-for-shot remake of Alfred Hitchcock’s “Psycho” (1998). After flailing some more with “Return to Paradise” (1998), “The Cell” (2000) and “Domestic Disturbance” (2001), Vaughn again hit his stride as a man trying to recapture his frat house glory in “Old School” (2003). After starring in the surprise hit “Dodgeball” (2004), he had one of his biggest box office successes with “Wedding Crashers” (2005). Often referred to as a member of the so-called “Frat Pack” – which also included Will Ferrell, Ben Stiller and Luke and Owen Wilson – Vaughn enjoyed being a part of the top-grossing comedies of the decade. After another hit opposite off-screen girlfriend Jennifer Aniston in the mean-spirited romantic comedy, “The Break-Up” (2006), he had an unexpected turn in Sean Penn’s “Into the Wild” (2007), suggesting that Vaughn was still capable of turning in a quality dramatic turn. Vaughn maintained his comedy bona fides in “Fred Claus” (2007), but stumbled with “Four Christmases” (2008) and “The Dilemma” (2011). 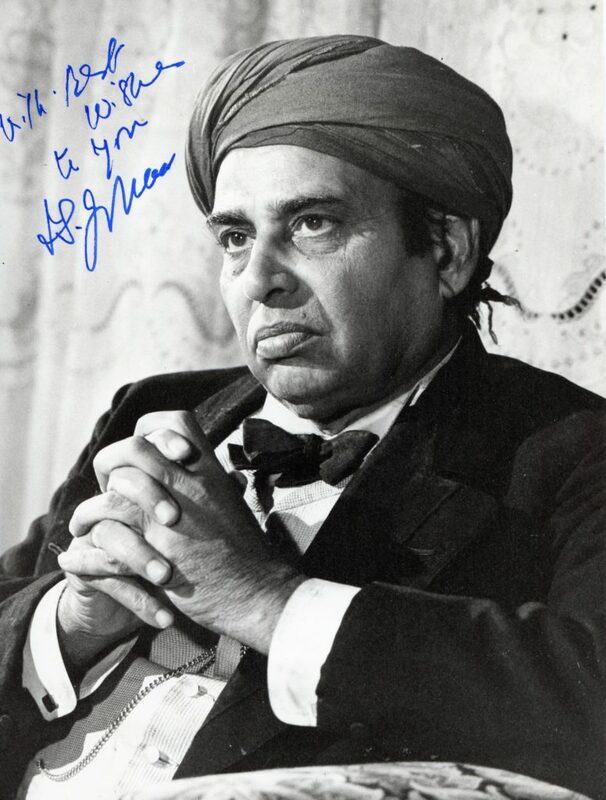 Still, Vaughn remained one of the more prolific and endearing performers working in the business.